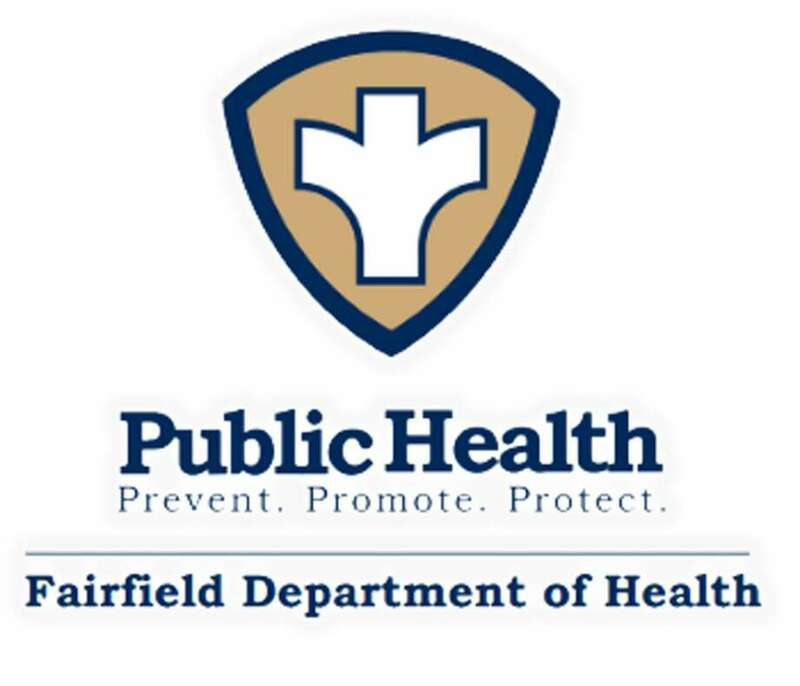 The Fairfield health Director says that the McDonald's on Black Rock Turnpike in Fairfield did everything correctly in handling a incident where blood was allegedly found on a restaurant wrapper. FAIRFIELD — Drops of blood on a food wrapper and a biscuit have some parents up in arms, but Health Department officials say there is no reason to close the McDonald’s on Black Rock Turnpike. “It does happen, it’s unfortunate,” Health Director Sands Cleary said Tuesday, but he said it appears proper procedure was followed when the employee realized she had scraped her knuckle, drawing some blood. He said the manager apologized immediately and said the employee did not teel him that she had cut herself. One of the children apparently ate his entire breakfast sandwich before his dad realized there was blood on the wrapper. The other son didn’t eat all of his food, but there was a drop of blood on he biscuit, according to the parents. Cleary said the man reported the incident to the Health Department about an hour after it occurred. Inspectors went to the fast food restaurant and met with both the manager and the employee. She told them she scraped her knuckle on a piece of equipment, and did not realize it was bleeding when she wrapped the order. When she later discovered her knuckle was bleeding, Cleary said, she bandaged the cut and put on a fresh pair of gloves. He said he believes this was just an isolated incident and said that McDonald’s has very rigorous standards, tossing food after 20 minutes if not sold, and provides an extensive training program. That McDonald’s last inspection was Aug. 25, 2017, when they received a score of 95 out of a possible 100 points. Their next inspection is due next month, Cleary said. “If we had gotten 10 different calls about blood on food, it would’ve been a different response,” Cleary said. He said in this case, the evidence seems to support that proper procedure was followed when the blood was discovered. “They (McDonald’s) aren’t shy about throwing food out,” Cleary said. Herman Espinoza, a manager at the restaurant, said the Health Department came out and checked on both restaurant and the employees, and reviewed procedures when someone gets cut. He said people should not be concerned about eating at the Black Rock Turnpike location. Meanwhile, members of the group posted comments ranging from calling for the “stupid (expletive)” to be fired, and another suggesting that if the incident is simply classified as an accident, “The place needs to be ‘accidentally’ closed down in that case.” One post said the employee needs to be tested for HIV, and hepatitis, and others recounted their experiences at the Black Rock Turnpike location and questions about its cleanliness. Posters asked if OSHA had been notified of the accident, and one said it needs to be closed, thoroughly inspected for disease control and sterilized.